Ningxia Hexing Carbon Base Material Co., Ltd. was established in May 2012 with a registered capital of 40 million yuan. 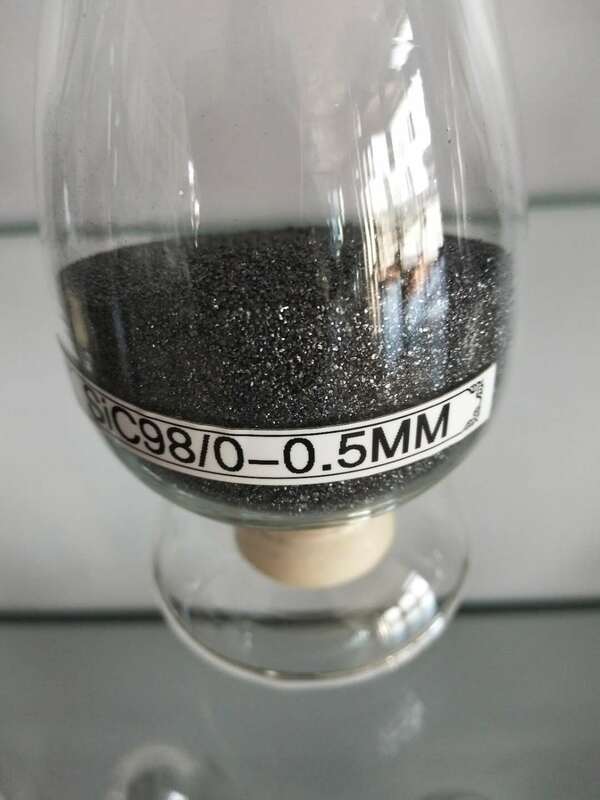 It is mainly engaged in the production and sales of fire-resistant and wear-resistant carbon-based materials such as Silicon Carbide. 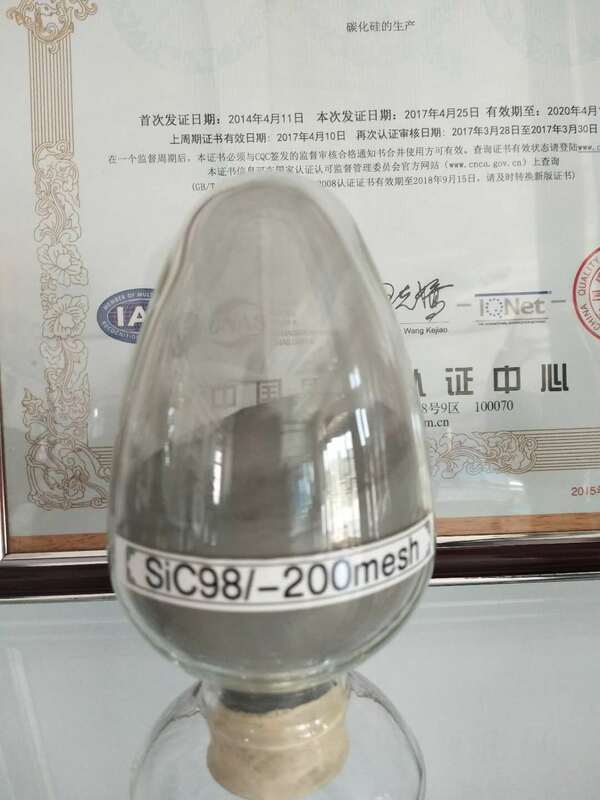 In May 2012, the company invested 220 million yuan in Qingtongxia New Materials Base to build a 10,000-ton-per-year Silicon carbide carbon-based product construction project, and responded to government policies to achieve the year of construction and production of the year. After the efforts of Hexing People, Hexing Company is now a key enterprise in Wuzhong City and Qingtongxia City. The company's production scale, production safety, energy saving, environmental protection and other work, economic benefits in the region and the country in the same industry in the forefront. In 2017, it was established as a [benchmarking company" for production safety, energy saving, and environmental protection in the region by the autonomous region`s Economic and Information Committee and industry associations. In 2014, the company passed the ISO9001:2008 quality system certification, and achieved EU REACH certification, with its own import and export rights. Laboratory equipment is complete, equipped with 7 particle size testing equipment, 3 muffle furnaces, 3 electronic analytical balances, 2 ovens and other supporting testing equipment. 9 laboratory personnel, all of whom are college graduates, have passed the CIQ Ningxia Testing Center after passing the training. 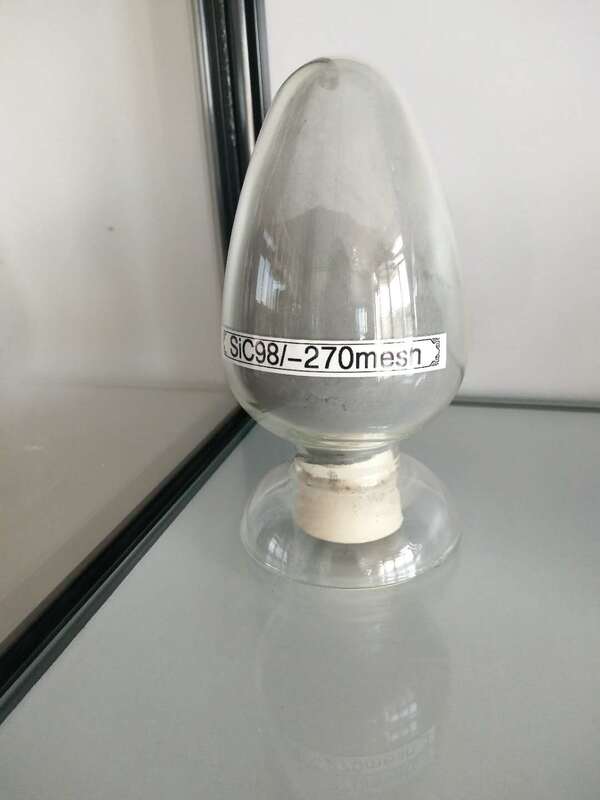 The chemical analysis of products is strictly carried out according to the international standard "GB/T 3045-2003", and strict quality control is applied to raw materials and products. Our company is mainly equipped with two silicon carbide production capacities of 32,500 KVA and 35,000 KVA, and its supporting first 110 KV GIS power supply system. The system has the characteristics of safety, reliability, low loss, high power conversion rate, and small footprint. The company is currently equipped with a complete product deep processing equipment, according to the requirements of customers processing various sections of sand, granular sand, fine powder, micro-powder products. In 2016, after one year's production-side experiment and comparative analysis, it was difficult to overcome difficulties and solved the difficult problems that plagued the silicon carbide industry. 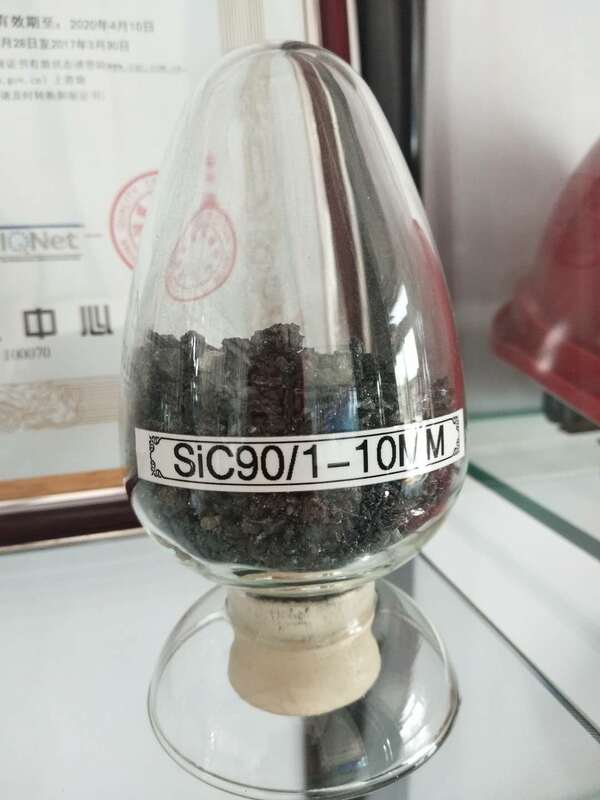 Under the leadership of the Silicon Carbide Association, Silicon Carbide companies from the region and neighboring provinces visited, inspected, and studied Our company's experience in solving the "bullet" phenomenon has been promoted and applied, further enhancing the company's influence in the industry. In 2016, the company also introduced advanced technology and a company in Henan Province to jointly invest in a new silicon carbide fine processing line that has been put into production. 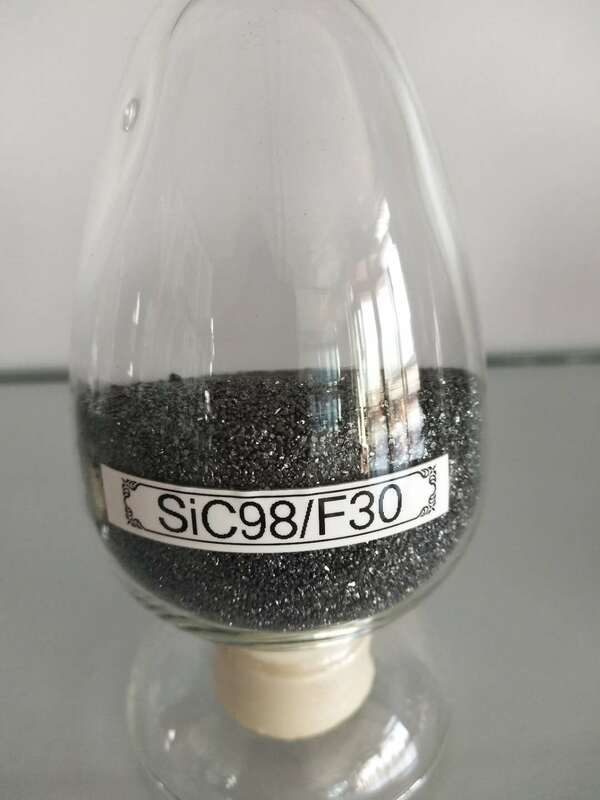 The goal of silicon carbide to more "fine" processing has taken a new step. This model is still the first among all silicon carbide production companies in the country, with an annual output value of 150 million yuan. The company's products have been exported to the United States, Europe, Japan, South Korea, South Africa, Southeast Asia, China Taiwan and other countries and regions, the company is in accordance with the "forge ahead in unity, the pursuit of excellence" business management philosophy with customers to carry out all-round cooperation. The company's products currently have a higher reputation in the domestic and international markets. For the domestic market, the company's products are mainly used in the engineering ceramics materials industry, and have established good relations of cooperation with well-known domestic enterprises such as Sinosteel Group, Hansin New Materials, Hanjiang Group, and Wuhan Iron and Steel Refractories. For the international market, our choice of customers has shifted from the export of low-end metallurgical materials to the foundry materials, refractory materials industry, and from the traditional US market to the European market. The added value of products has been greatly improved. We have become the main supplier of ThyssenKrupp in Germany, Norma in Germany, Fireproof in Sweden, and Zerma in Belgium. Hexing continuously improved on the equipment. In the management, it really placed emphasis on safety, energy saving, and environmental protection, and strived to build Hexing into an excellent benchmarking company that kept pace with the times.